Dawn sits within our Dispute Resolution Team specialising in credit control, she is also Manager of our specialist debt collection offering; debtcollector. 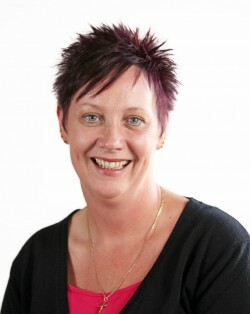 Before joining Leathes Prior, Dawn was previously employed by GCap Media PLC for 14 years as the East Regional Credit Control Co-ordinator at what was formally known as Broadland 102 (now Heart 102.4). After taking a year and a half off to be a full time mum to her daughter she joined Leathes Prior in 2007 as Credit Control Manager. In her spare time Dawn enjoys spending time with her family, walking their dog, socialising with friends, dancing Ceroc and keeping fit.